I want to thank you all for your questions and comments, I love to hear from my readers. I have been asked by several readers to give suggestions for reasonably priced sofas. I was not given any parameters so I am giving you a smattering of ideas for well made couches at good prices. 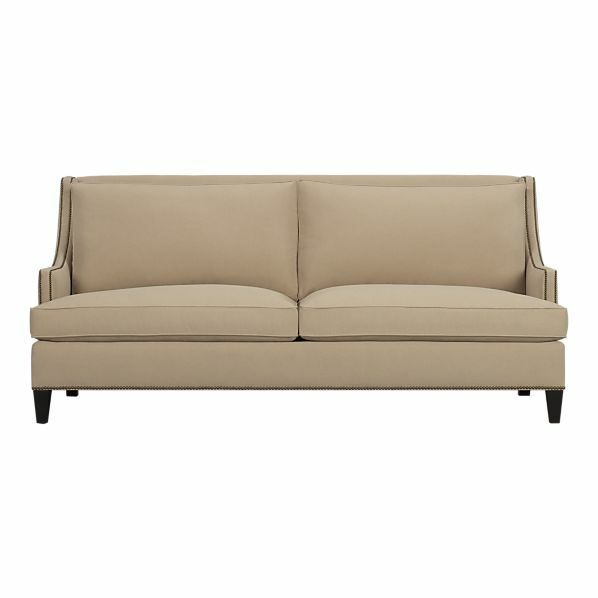 The Barrington Sofa below from www.crateandbarrel.com is a great classic sofa. 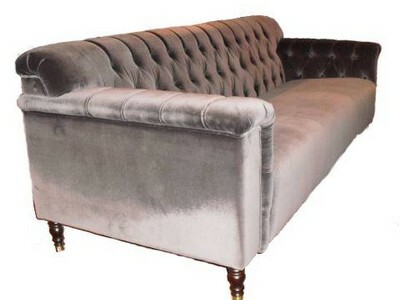 This couch would look good in many homes and can be made to look modern or traditional. The price is $1,700. 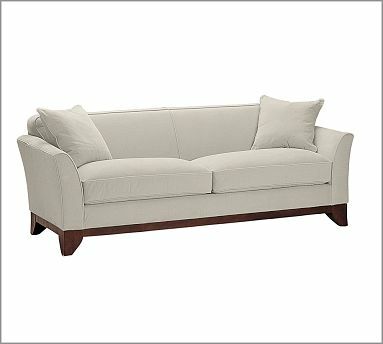 The Greenwich Sofa above from www.potterybarn.com is another good choice for transitional homes. This sofa’s price range is $1,400-$1,900. I have used this in a few homes and the only feedback is that it is stiff at first. Good choice for kids and animals. 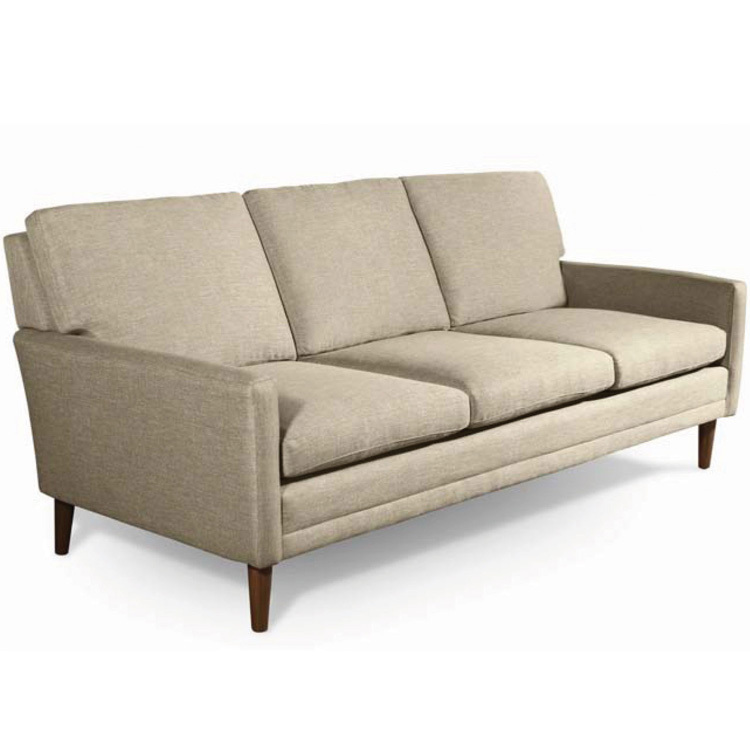 True Modern Circa 84” sofa above from www.2modern.com is a classic mid-century modern design. This is a great modern couch for $1,600. 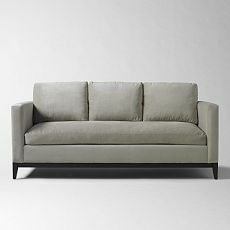 The Blake Sofa above from www.westelm.com is a very good choice for those of you who have a transitional style. The price for this sofa runs between $1,100 and $1,700 depending on the grade of fabric. Anne sofa above from www.pashahome.com is a great traditional couch. It retails for just under $2,000. I hope this helps. Let me know if you have any other questions or design dilemmas.